The price is for 1 card. Self Adhesive White Plastic card,10 mil. 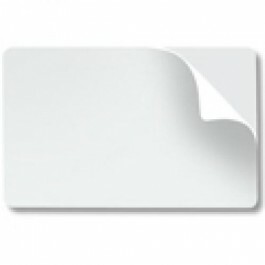 Self Adhesive White Plastic Card, 10 mil card thickness.